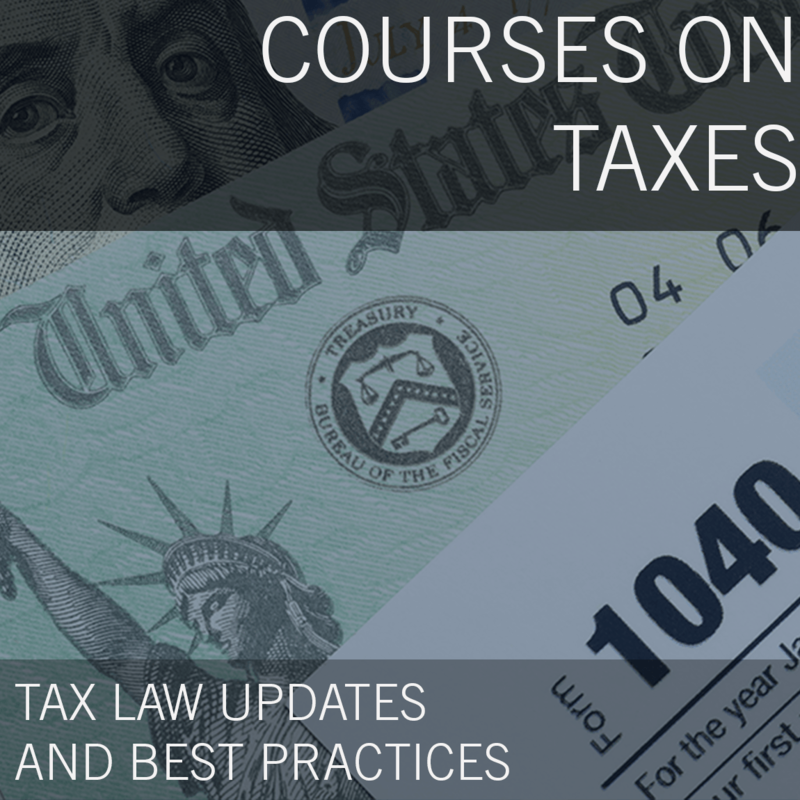 CJ Aberin and our guest speaker, Ryan McCormick, will discuss recent developments in the industry along with an outlook for tax legislation and key tax regulations affecting U.S. real estate. 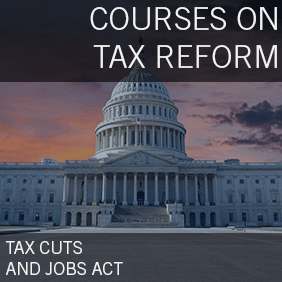 The session will address how the new Congress will likely influence tax policy in the months ahead, the prospects for changes to the Tax Cuts and Jobs Act, and other potential tax legislation. 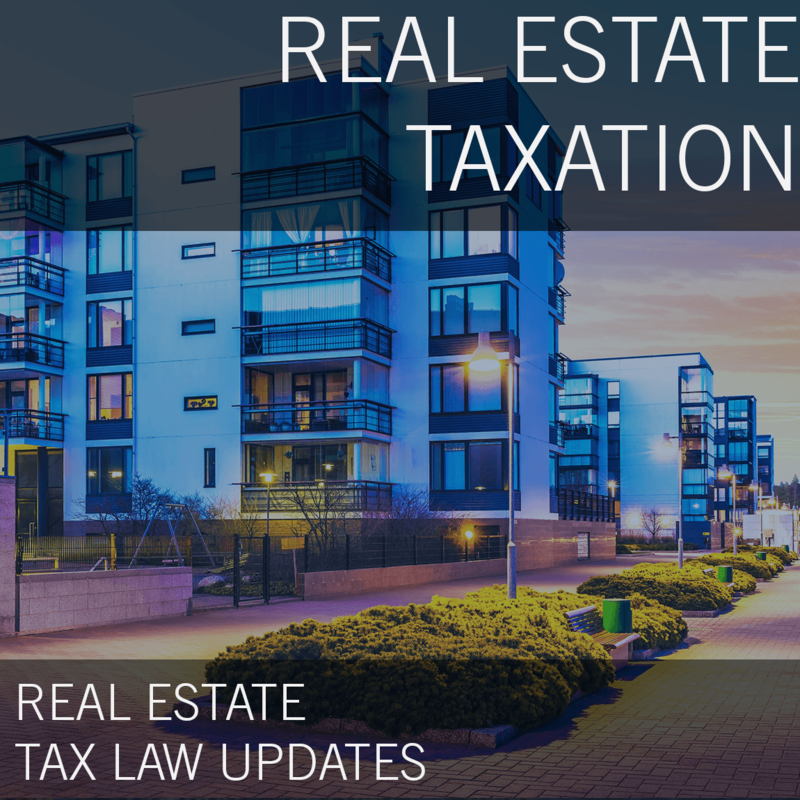 The session will also highlight critical regulatory questions still outstanding and the implications for real estate investment, as well as the advocacy efforts of The Real Estate Roundtable and real estate industry in Washington. CJ Aberin is a Principal at KBKG, Inc and oversees the Green Building Tax Incentive practice. Over the last several years, CJ has performed Green Building Tax Incentive studies and Cost Segregation for thousands of clients in various industries that range from Fortune 500 companies to individual real estate investors.CJ has analyzed various facilities throughout the U.S. that include hospitals, casinos, riverboats, golf courses, hotel resorts, manufacturing facilities, retail outlets, offices, apartments, car dealerships, storage facilities, gas stations, and restaurants. 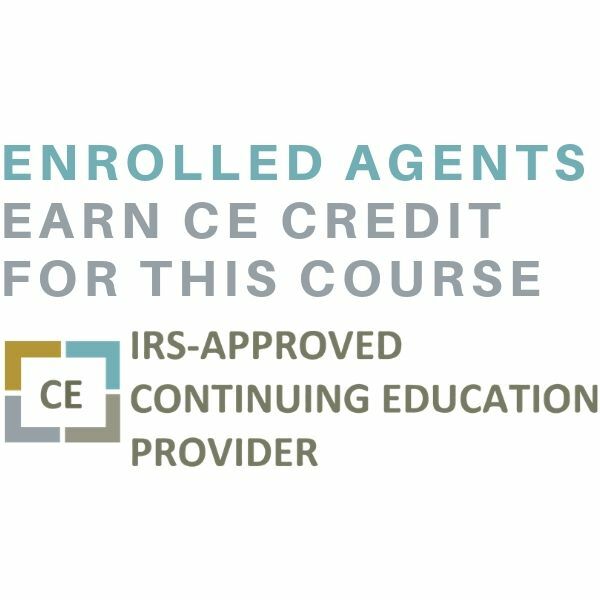 In addition to accelerating depreciation, he has helped many clients maximize the available energy tax incentives by further analyzing a building’s envelope, HVAC, and lighting systems for energy efficiency and identifying energy tax credits for eligible assets. Additionally, CJ has provided his clients with real estate and tax consulting services such as construction risk consulting, embedded cost studies, asset retirement and demolition studies, along with bonus depreciation consulting. His tax savings advice has benefited his clients and has been featured in numerous publications from the California Real Estate Journal to the New York Real Estate Journal. 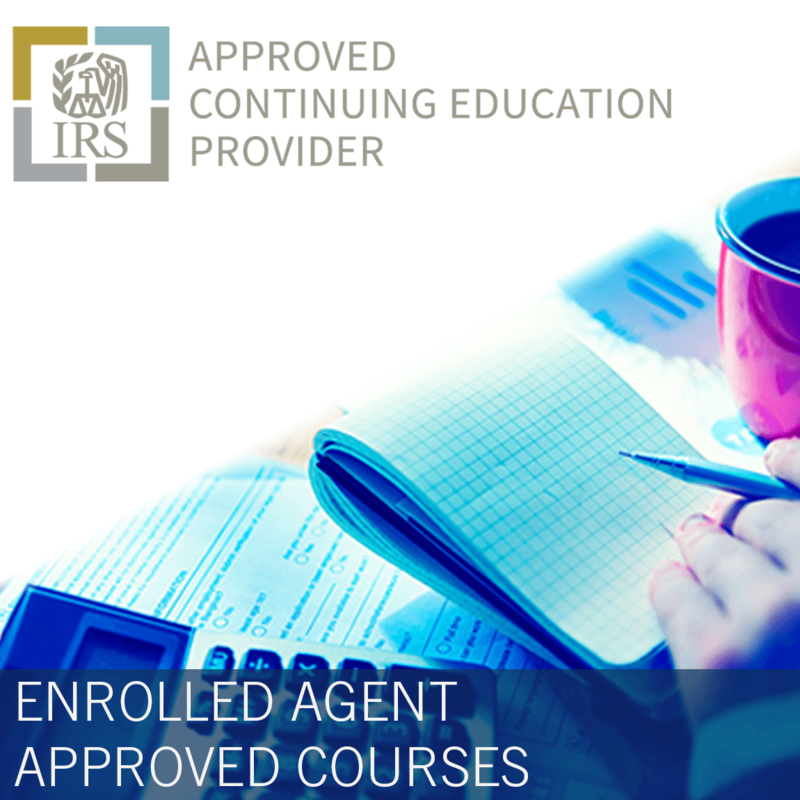 He has also spoken at seminars to educate CPA’s across the country on various real estate tax issues. 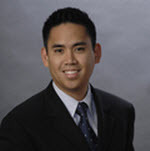 Prior to joining KBKG, CJ was responsible for starting, developing and overseeing the Cost Segregation department at one of Southern California’s largest regional accounting firms. His prior experience includes managing Cost Segregation professionals for one of the Big Four accounting firms as well as a nationally recognized valuation services firm. CJ is one of the first professionals in the country to earn industry certification in Cost Segregation and earned his Bachelor of Science degree in Electrical Engineering with honors from the University of Southern California.